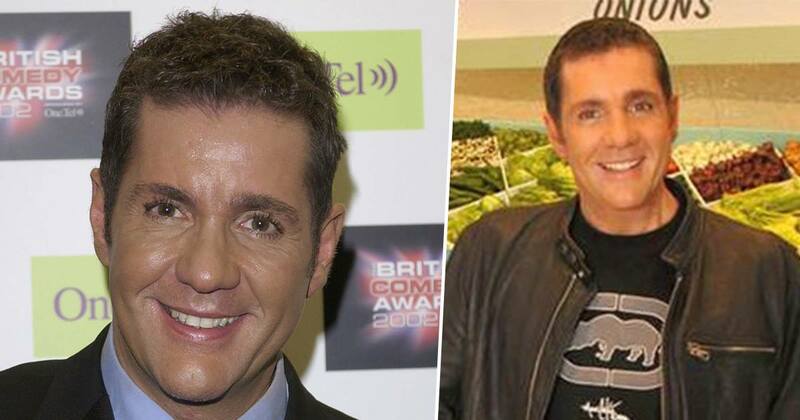 TV legend Dale Winton has tragically died at the age of 62. Winton was best known for classic game shows Supermarket Sweep and In It To Win It as well as hosting the national lottery. His agent has confirmed the sad news, but no other information has been made available as of yet. It is with great sadness that we can confirm the passing of Dale Winton who died at home earlier today. While we know many will share this terrible loss, we ask that you respect the family’s privacy at this time of grief. Tributes are pouring in on Twitter. absolutely heartbroken. one of my favourite people in the world. i will wear my tshirt with pride. RIP dale winton ???? Sad to hear that Dale Winton has died at no age at all. Used to enjoy Supermarket Sweep.